Top systems which work hard for your security. Solus works with best-of-breed products for Payroll systems, Biometric Sensors, Smart Cards & Readers and IP Video Mangement Integration systems. 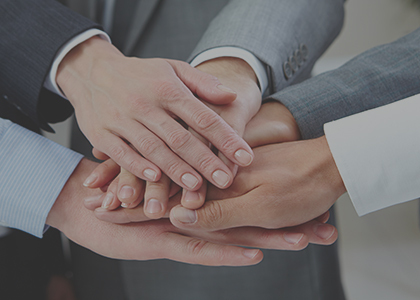 Read about our integrations with the leaders in these fields. SAP ERP Human Capital Management (SAP ERP HCM), gives organizations in almost all Industries worldwide, the tools to manage their Employees. Solus enhances the accuracy and speed of the implementation by automating transactions data inflow directly from its data capture terminals. Solus provides need based interfaces with SAP such as flat file exchange, automated data base table append, data base views, or two way sync. HRMS provides high-quality, reliable and cost-effective HR solution to all industry verticals. Solus has developed high level of Interface with Adrenalin to provide seamless sync between Solus systems and Adrenalin. Ramco is a fast growing enterprise software player disrupting the market with its multi-tenanted cloud and mobile-based enterprise software in the area of HCM and Global Payroll, ERP and M&E MRO for Aviation. 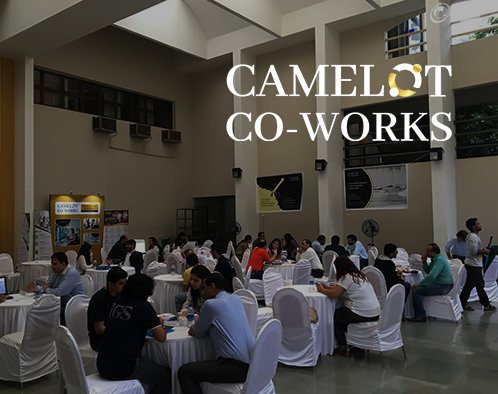 Ramco Systems focuses on Innovation and Culture to differentiate itself in the marketplace. Solus enhances the accuracy and speed of the implementation by automating transactions data inflow directly from its data capture terminals. Solus provides need based interfaces with RAMCO such as flat file exchange, automated data base table append, data base views or two way sync. Integrating video management solution to your access control system is crucial – it helps you gain a complete control over every nook and corner of your organization. iSolus access control system integrates with Milestone XProtect, an easy-to-use surveillance application to watch over your entire vicinity. 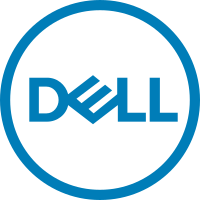 For computer servers and computer clients solus has a partnership arrangement with Dell Computers.